In the early days of mixed martial arts, a decline of BJJ winners occurred as practitioners lost to aggressive techniques. Eddie Bravo attributed these loses to training in a uniform not worn in the octagon. To test his belief, Eddie entered the 2003 Abu Dhabi Combat Club Trials. He caused an upset when he won against Gustavo Dantes. Later, Eddie defeated Royler Gracie with a triangle choke. 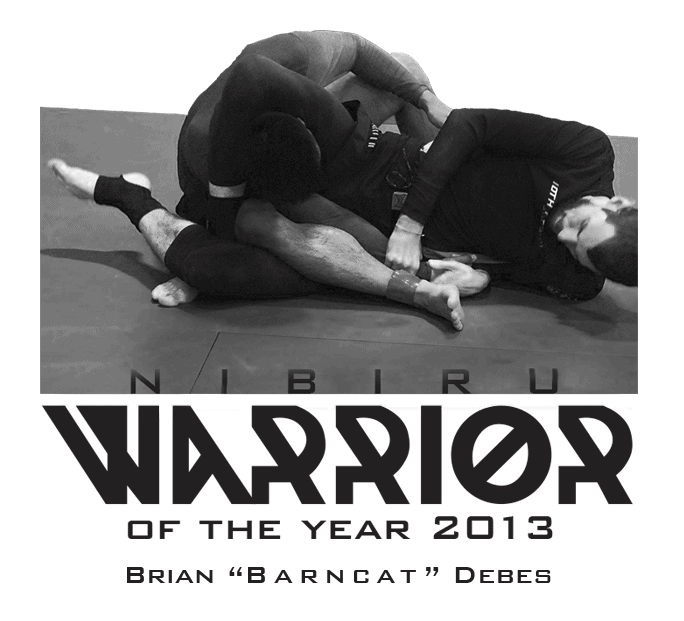 These wins launched 10th Planet BJJ into the public eye. The first 10th Planet no-gi jiu-jitsu school opened in 2003. Today, there are over fifty 10th Planet locations worldwide. 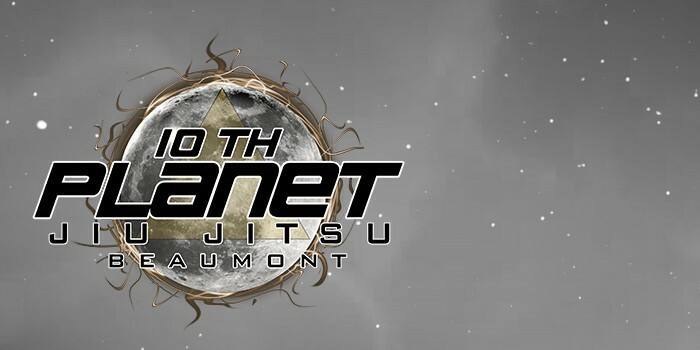 10th Planet Beaumont opened its doors on December 12, 2011. 10th Planet Beaumont is a state of the art facility featuring drop down heavy bags, restrooms, and changing room. We offer a diverse range of programs. The school is open Monday-Thursday from 6:00PM – 9:30PM, and Friday from 7:30AM – 9:30PM. Weekend days are subject to events and seminars. Call 409-554-0045 to inquire about private lesson availability.